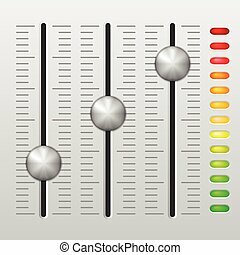 Audio mixing console on white. 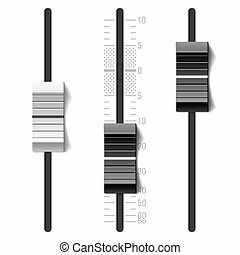 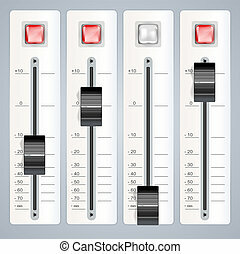 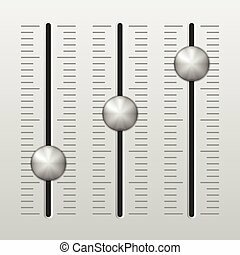 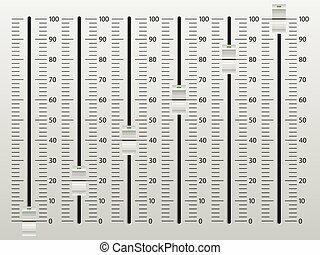 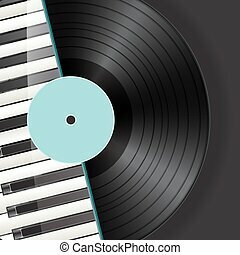 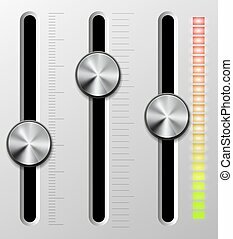 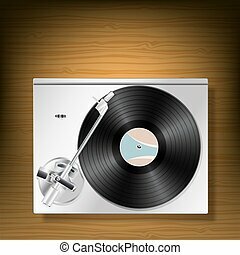 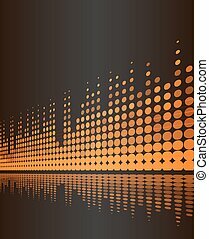 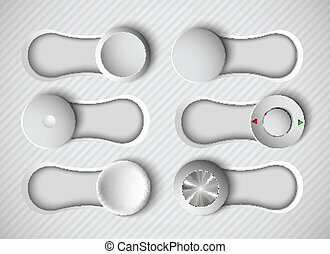 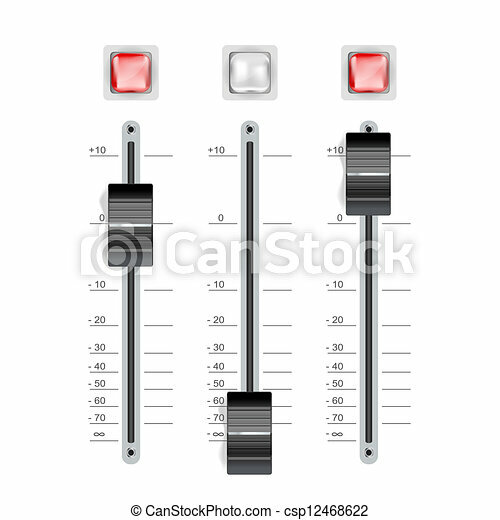 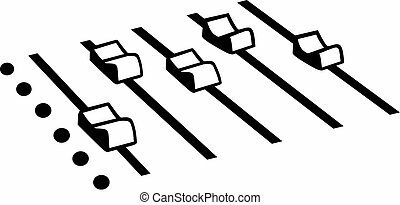 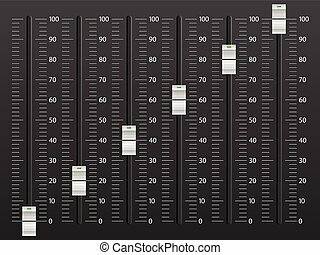 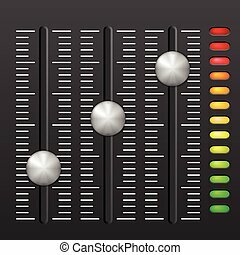 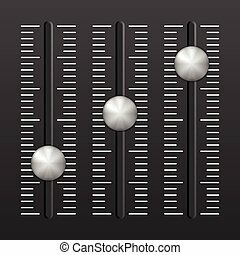 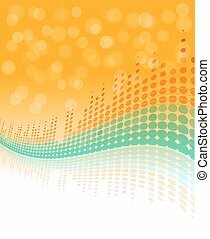 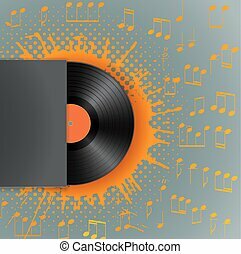 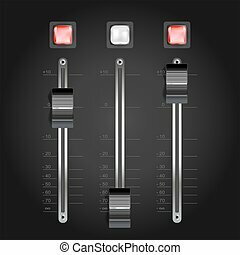 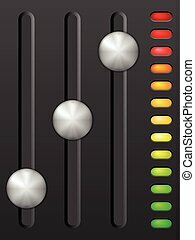 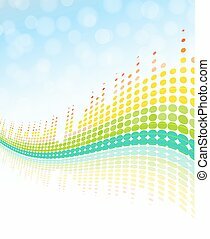 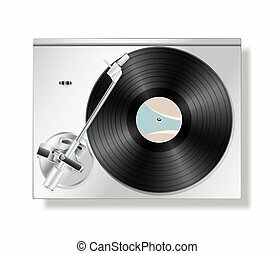 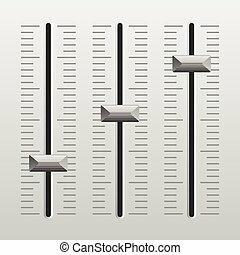 Abstract symbol of audio mixing console. 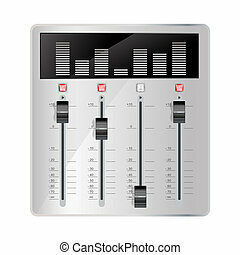 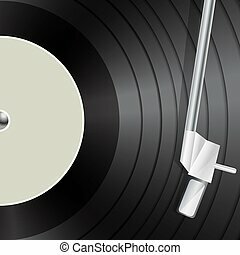 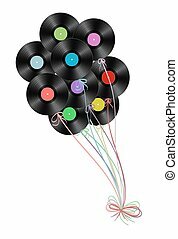 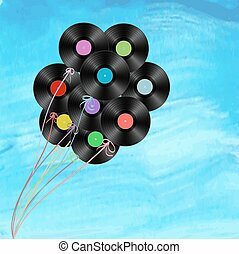 Sound equipment for party, concert, musical events. 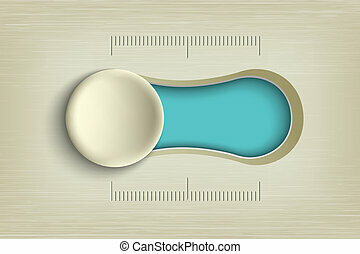 Round flat design vector icon.